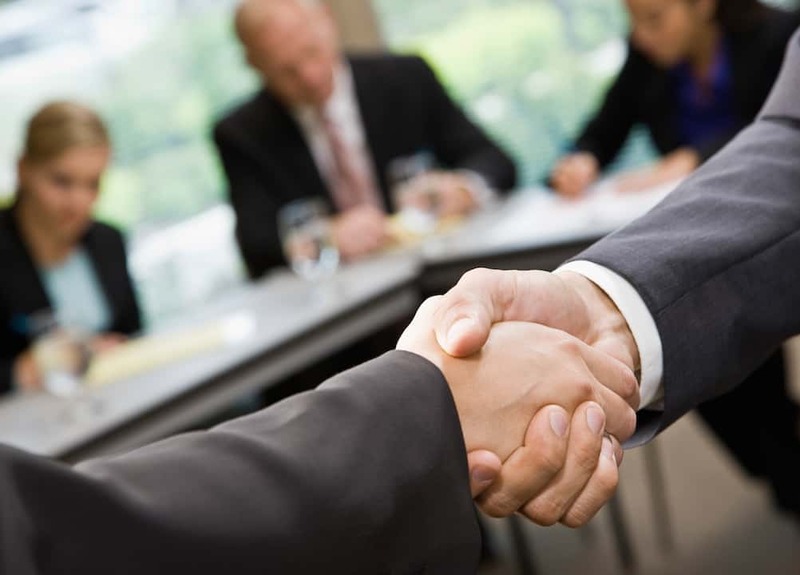 Whether you are considering buying a business or selling a business, C. G. Reicher Associates can assist you. We have solid experience in completing deals. We will insure you that your interests will be safeguarded and your goals will be met. You can rest assured that we will be with you throughout the process. We will tailor our service to you according to your needs…and confidentiality will be paramount. Whether you plan to sell your business in 6 months or in 6 years, we can assist you in positioning your company to secure a solid deal structure, a positive transition, and a stronger future. Contact us in Saint Cloud, Minnesota, to request more information about our business brokerage firm.